The SUV/CUV market continues to grow at a fast pace. CUVs and crossovers are stylish and offer lots of space inside. Moreover, they have the versatility to suit many different lifestyles. We provide a full range of Goodride SUV and crossover tires that combine excellent performance with second-to-none durability and comfort. Today there is an increasing demand for crossovers and sport utility vehicles – and tires that provide ride quality and durability. Besides, sport utes and crossovers are becoming increasingly fuel-efficient, so they are a natural choice for many drivers. Whether you drive a crossover or an SUV, you definitely want your vehicle to be fun to drive. Goodride’s SUV and crossover tires feature a unique tread design that promotes uncompromising traction both on and off the road. 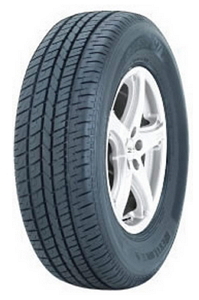 All-season tires are an excellent choice: they are long-lasting and designed for year-round service. 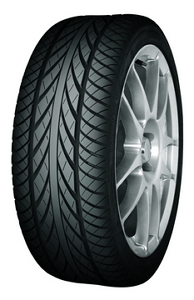 Most importantly, they eliminate the hassle of storing a second set of tires. 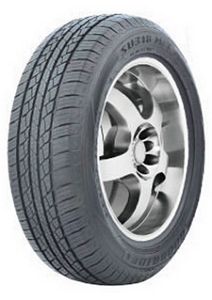 Find perfect Goodride tires for your crossover, SUV, or luxury pickup at a price you can afford. All Goodride tires we’ve gathered for you are available in a variety of series and sizes to be a perfect fit for your vehicle. Keep your family safe wherever you go with a set of top-quality tires from Goodride!